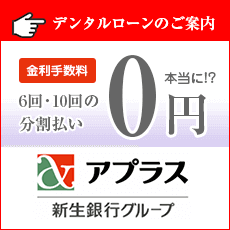 OSAKA DENTAL CLINIC is available for English!! 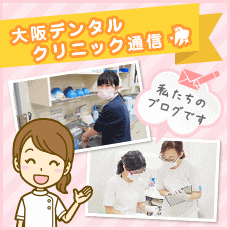 “Osaka dental clinic” is available for English! 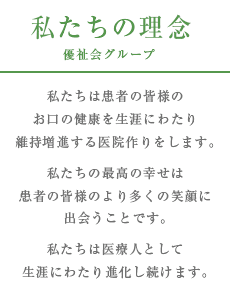 We accept reservations in English from insurance medical treatment such as caries to self-financed medical treatment with high function. 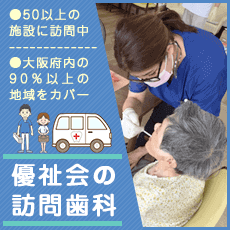 Please use the “Osaka dental clinic”(大阪デンタルクリニック) as your dental clinic to be honored.